Congratulations. Despite all the cooling measures and the depressing thought of saddling yourself with yet another hefty liability, you managed to secure a snazzy one-bedder at a newly launched condo to call your own. As the perfect gentleman, your home also says a lot about the kind of man you are and we think it’s safe to say you’ll fancy doing a lot of entertaining, for your home guests. The last thing you want to do is leave them with a bad taste in their mouth (gosh, even a university undergrad’s hall can beat this sty! ), so why not go one step further than just “snazzy” and turn it into the ultimate bachelor’s pad by equipping it with the slickest of gadgets? Tony Stark will be proud of you. 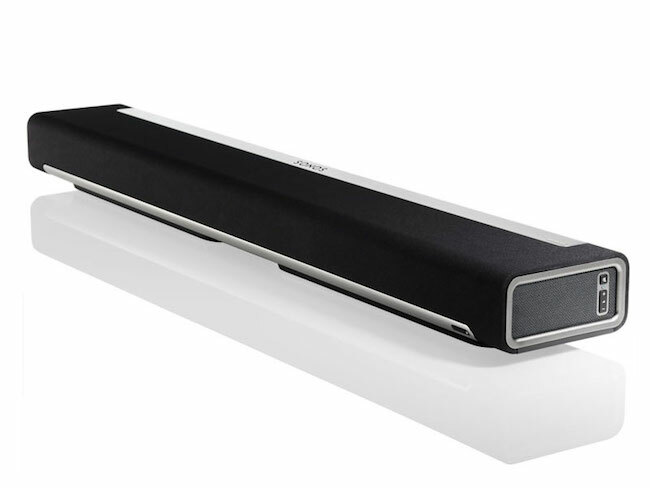 Cool Factor: In-built with 9 speakers that deliver rich, virtual surround sound, the Sonos Playbar gives you one heck of an excuse to watch reruns of your favourite action flick, and also for the music loving gents to stream their iTunes playlist to have their own “Tomorrowland” moment. Cool Factor: When it comes to home entertainment, it’s go big or go home for us. Guys being guys, it’s all about the size, right? But we’re also talking cool factor here, whether it truly deserves a spot (a really huge spot) in the living room and gets your guests waxing lyrical over it. 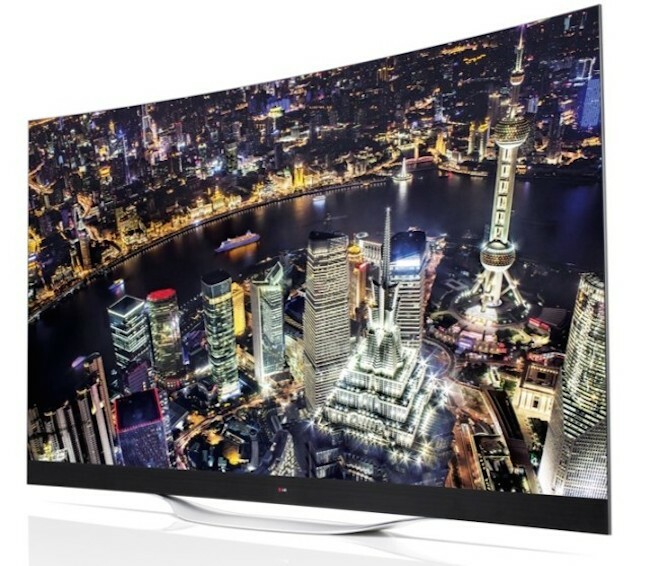 Channel surfing on 4k, OLED panel and a curved screen? If not for the otherwise otherworldly price tag on this behemoth, we’re pretty much sold. Cool Factor: Final Fantasy XV. Whether you’re 13 or 30, there’s an inner gamer in a gent that doesn’t really die. 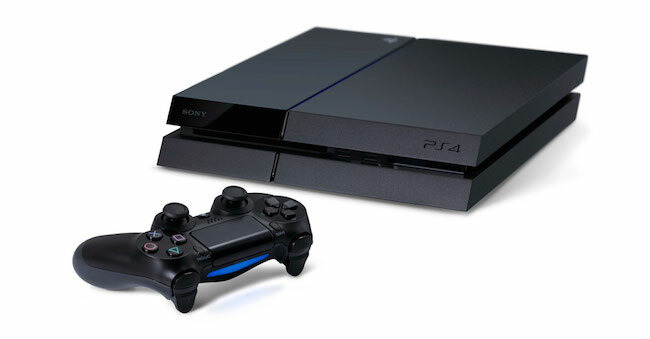 Tech-wise, this beast of a console has such powerful performance you’ll enjoy close to 0 loading time. If you’re connecting this to an ultra HDTV and sound bar mentioned in this list, taking your gaming experience to a whole new level is an understatement. Saying that your social life would be flaking away is one too. 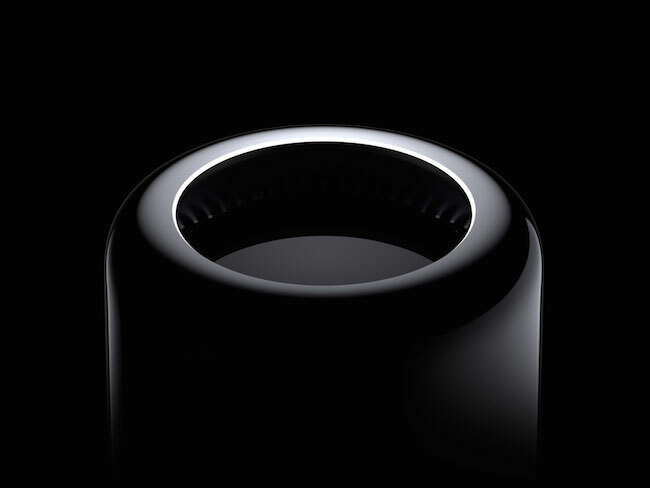 Cool Factor: For staunch Apple fans, this new Mac Pro is bound to steal your heart away (and your hard earned moolah along with it). Dubbed the “Darth Vader” desktop, the first thing that gets your immediate attention is the sleek black cylindrical design –an aesthetically pleasing upgrade from the traditional box. But we’re pretty sure coming home to this is something you can get used to real quick. Cool Factor: Judging by the looks of it, we suspect The Dark Knight himself would have something like this in his bat cave. At full HD resolution and a bezel-less design, this 23in black beauty is perfect for that in-between work entertainment. Be it hacking and slashing away in Diablo 3 or squeezing in an episode of Mad Men. Cool Factor: Bath your room in any hue you fancy, depending on your mood. 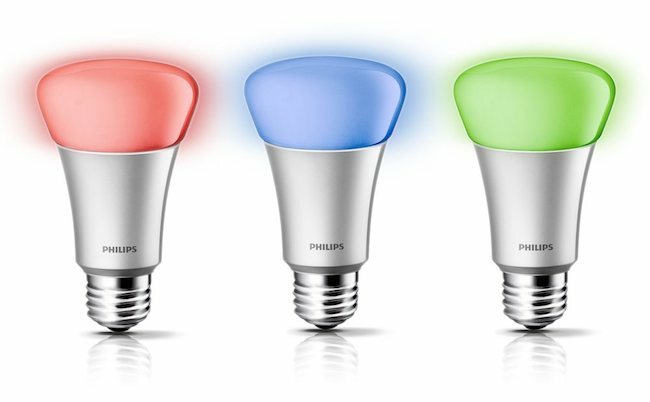 Like any smart appliances, you get to control it via the Philips Hue app. The setup is simple: screw on the bulbs like you would a normal one, connect the “bridge” to your modem, power it up and have fun playing around with the different preset color scenes. Cool Factor: Specially designed to optimize quality of sleep, you can bid adieu to stressed-induced insomnia. The sensory pad (to be slipped under your mattress) tracks sleep pattern and just about any funky movements you wouldn’t know about during your slumber. 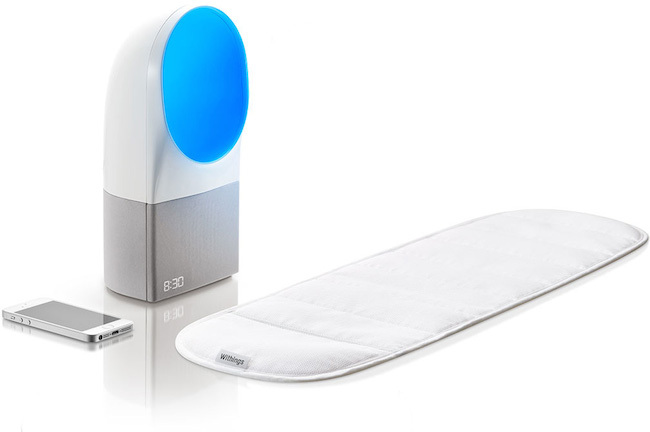 The bedside device doubles as a bedside lamp; it adjusts its LED hue accordingly to either promote sleep or stimulate you upon waking up. After you finally decide to roll out of bed, simply reach for your smartphone to check the sleep deets on the Withings app. 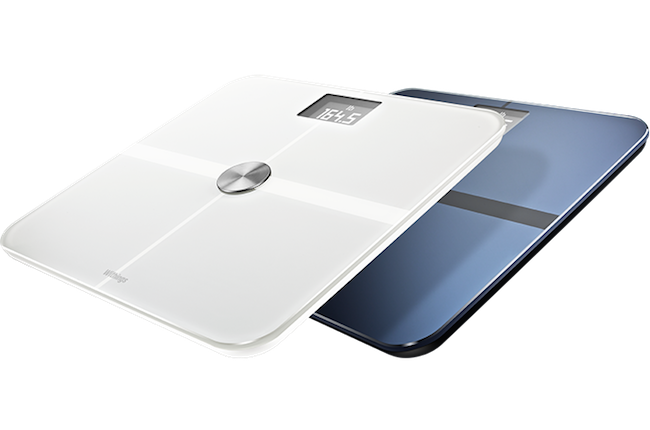 Cool Factor: Also WiFi enabled and syncs with the Withings Health Mate app, it gives you comprehensive stats on your weight, BMI, heart rate, amount of CO2 (not that we need it) and temperature. Very handy for the fitness buffs… and the morbidly weight sensitive girlfriend who has a knack for staying over. Cool Factor: The future is now. Automate your entire house with Belkin WeMo range of devices: from smart switches and motion sensors to smart LED lighting. No matter where you are, you get to control and monitor appliances through the WeMo app. Being coffee addicts, our favourite part is automating the coffee maker. Staying on your own doesn’t mean you should be deprived of the privilege of waking up to the aroma of a freshly brewed cup of joe. Cool Factor: No keys needed. The lock recognizes you and you only, and automatically locks with its new EverLock technology after you close the door behind you. Through the August app, you have the option of granting exclusive access to friends or families and even tracks how long they been frolicking about in your pad. It relies on Bluetooth technology so there’s absolutely no reason to panic in the event of a power outage. Oh, and you have 4 different colors to pick from. Also read: Travel often? Packnada is your cool overseas wardrobe that packs itself! This post is done in collaboration with Seriously Man, a blog which offers their take on how to become a better man with the quintessential guy guides.